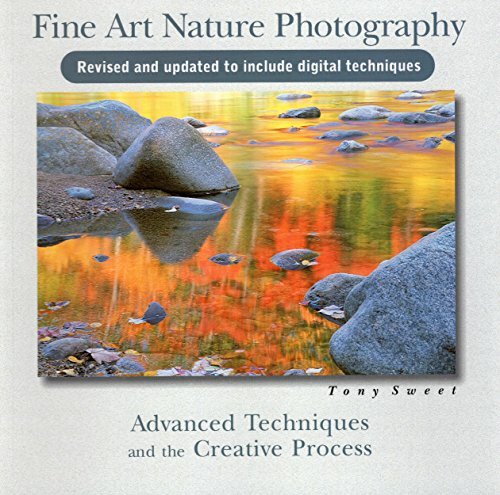 Tony Sweet’s Fine Art Nature Photography: Advanced Techniques and the Creative Process is a great little book. The layout is very simple but effective. Throughout the book the right page contains a beautiful photograph and the left page contains a short description of that photo and how it was made. I will admit this book differed significantly from my expectations, but not in a bad way. 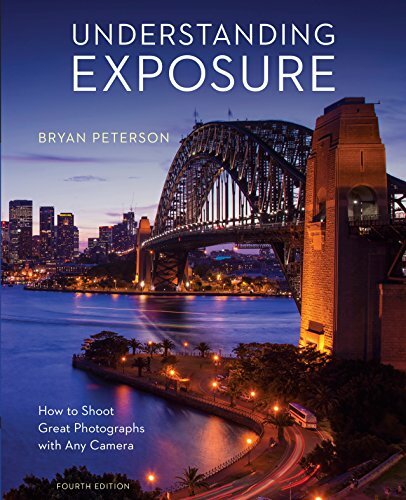 I had expected one of the typical nature photography books with chapters on different topics, such as composition, exposure, tools, etc. I have nothing against these books and have bought and benefited from many of them. But this book is all about the study of photographs. Tony included a wide range of photos that demonstrate many different possibilities when making fine art from nature. With each photo description is a section that states the white balance if it were shot in digital and what filters would be used if shot with film and/or digital. Some of the photos make use of various special effects, which are described. Finally, the meat of the text is a description of the photo, what Tony was thinking when he made the photo, and tips useful in creating that style of photo. As short as these descriptions are it’s easy to overlook them, but there really is a lot of useful content. It’s well worth taking the time to read through each description and study the photo. I suspect I will return to this book often for further study and inspiration. Tony really has an eye for finding the beautiful little moments in nature and for visualizing what’s possible and realizing that vision. This is a great book if you’re looking for some inspiration and are open to picking up a few pointers along the way. 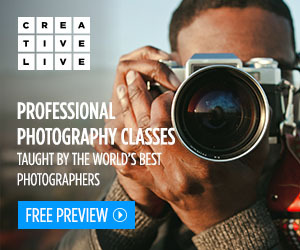 It is not a very technical book, focusing more on the artistic side of photography.